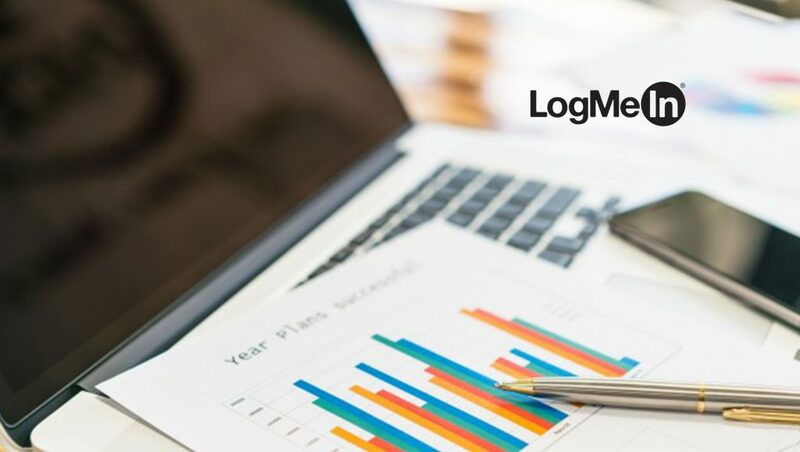 LogMeIn announced that its flagship intelligent customer engagement product, Bold360, was named a winner of the 2018 SaaS Awards for Best Product for Customer Services/ CRM. This global program celebrates the best and brightest in cloud computing and Bold360 was honored for its proven ability to help businesses support their customers in truly innovative ways. The SaaS Awards is a sister program of the Cloud Awards, an international program which has been recognizing and honoring industry leaders, innovators and organizations transformation since 2011. The awards are open to large, small, established and start-up organizations from across the entire globe, with an aim to find and celebrate the pioneers who will shape the future of software. The latest version of Bold360, which was introduced earlier this year, aims to lead the pack on customer engagement innovation. Designed to help companies deliver richer and more personalized customer experiences, Bold360, delivers groundbreaking intelligence with out of the box simplicity. It includes all the digital channels needed to connect with and support customers, the ability to move with them from channel to channel including the full context of each interaction, all in one interface. Additionally, Bold360 leverages the power of AI to bring chatbots and human agents together to make self-service more engaging and effective while liberating agents to be able to spend more time with customers who need them most.